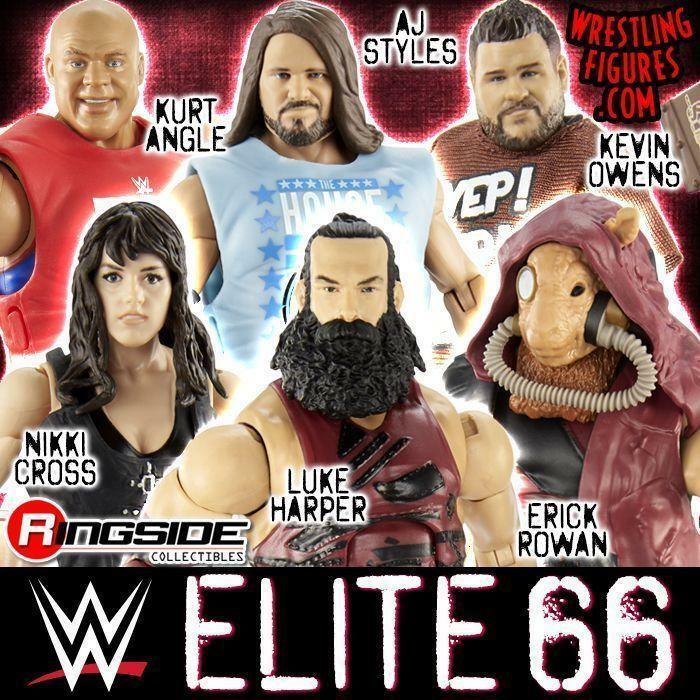 WrestlingFigs > Figure News Posts > WWE Pop Vinyls > NEW WWE POP VINYLS ANNOUNCED! DUE OUT THIS SUMMER! 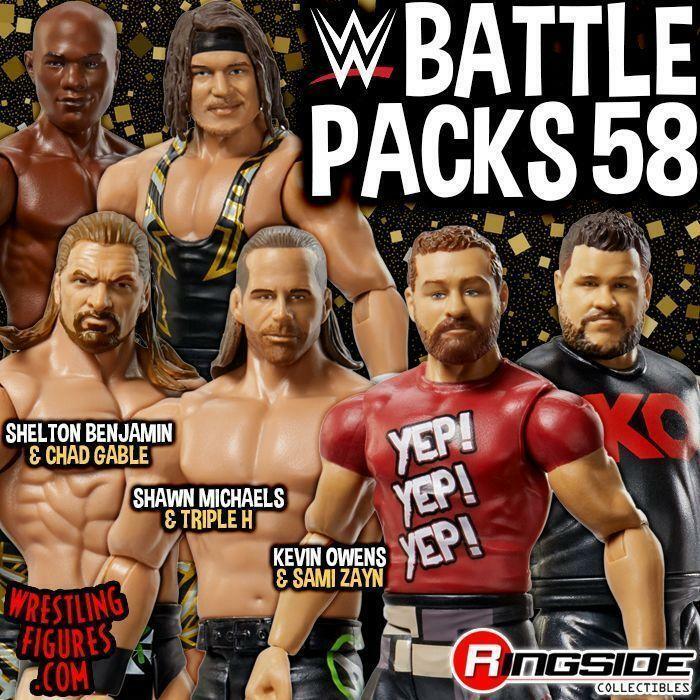 CHRIS JERICHO, SASHA BANKS & MORE! 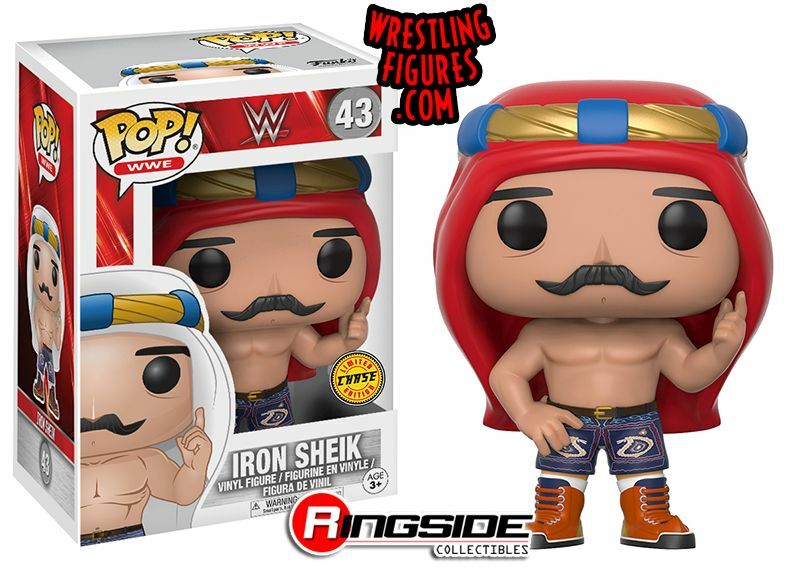 NEW WWE POP VINYLS ANNOUNCED! DUE OUT THIS SUMMER! 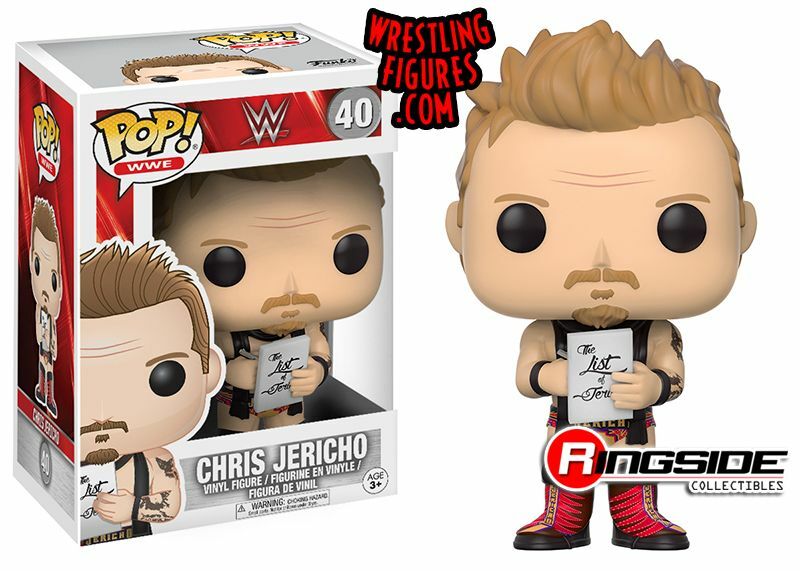 CHRIS JERICHO, SASHA BANKS & MORE! 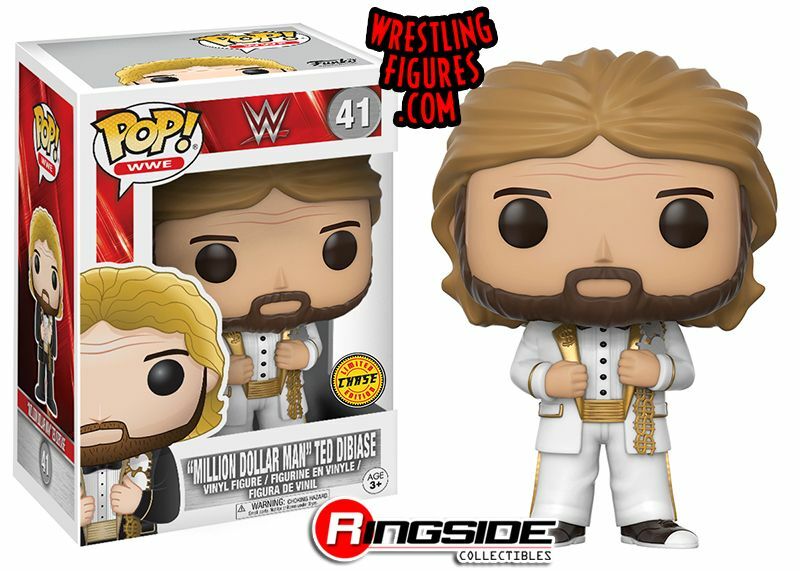 NEW WWE Pop Vinyl Toy Wrestling Figures by Funko were revealed! 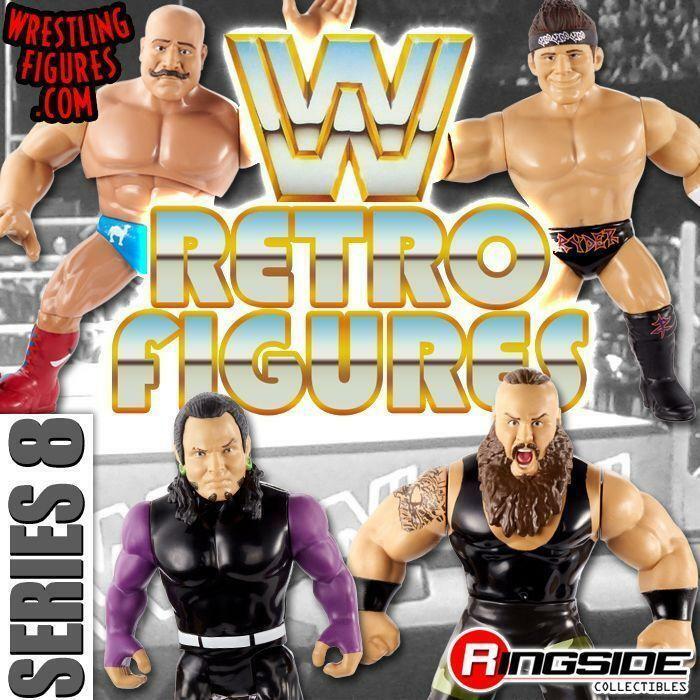 Featuring Chris Jericho, Sasha Banks, Million Dollar Man (with Variant) & Iron Sheik (with Variant)! 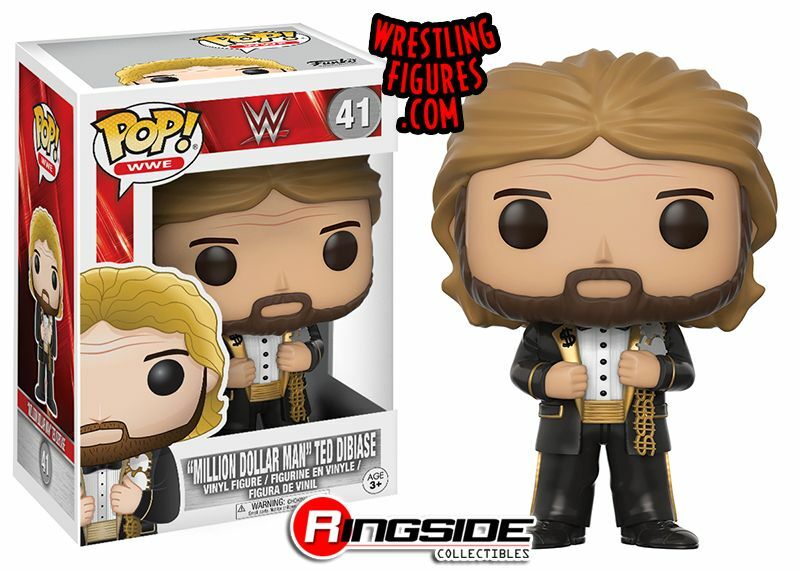 Shop CURRENT WWE Pop Vinyl HERE!